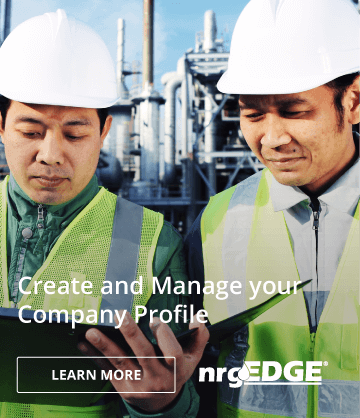 As a leading global engineering solution provider, we focus on designing, manufacturing and supplying innovative products and expert engineering services for the minerals, oil & gas, and power & industrial markets.Our engineering solutions play an integral role in delivering vital energy and industrial processes around the world. What we do enables the efficient mining and transportation of crucial raw materials for industry. Our expertise allows production of oil and gas in some of the world’s most challenging operating environments and we provide critical components and services that are required for the safe and effective generation of power across the globe.